To refer a patient to the Radiology Department please complete an electronic referral using Sunquest ICE. To refer a patient for Bone Mineral Densitometry please complete the appropriate referral form which can be accessed by clicking here. 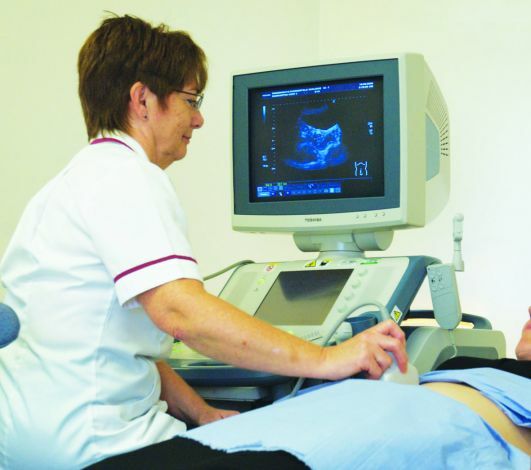 To refer a patient into the Community Ultrasound Service please complete the appropriate referral form which can be accessed by clicking here.